Swatch out! 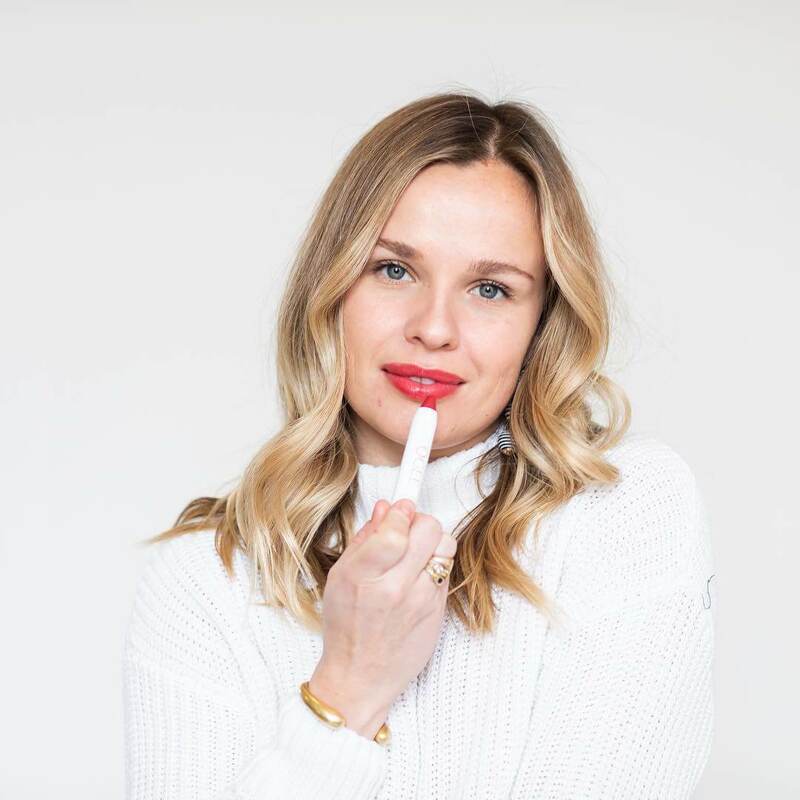 Our team has been on the search for up-and-coming lip brands that are organic and that keep your lips feeling fresh and hydrated. There are so many beauty brands out there but sometimes the best stuff comes from the smaller, emerging companies. 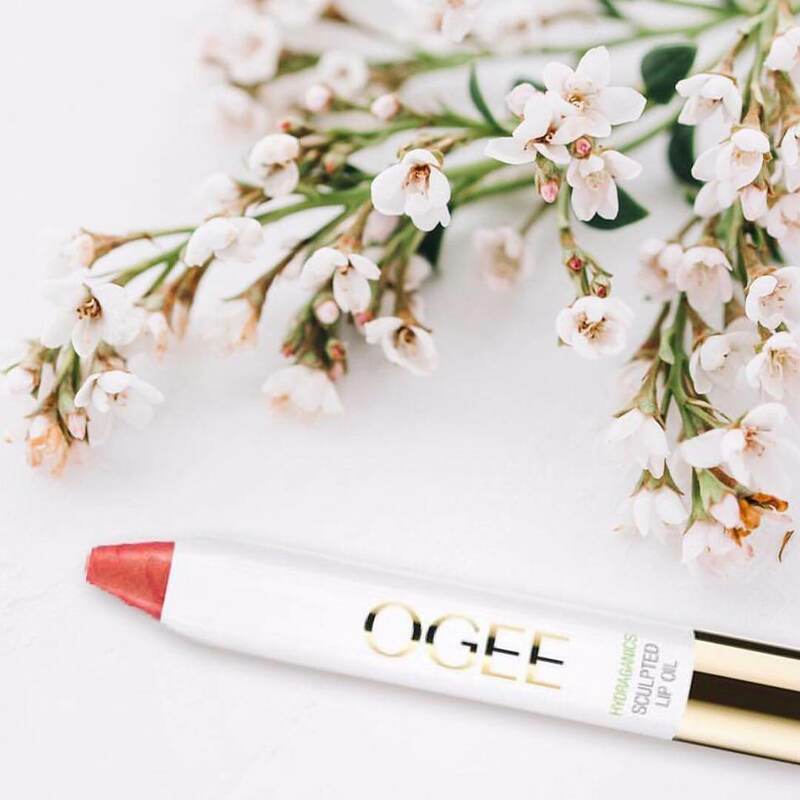 Ogee is a luxury organic skincare brand that recently released a line of new lip oils. 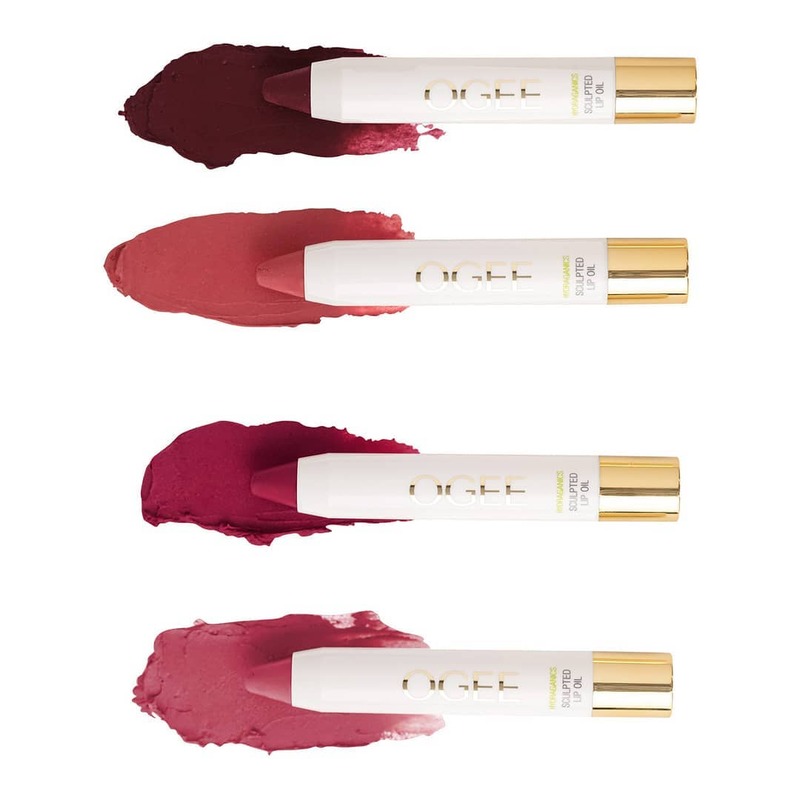 These lip oils are a silky, solid blend of cold-pressed Jojoba Oil and butters that melt instantly onto lips to moisturize and nourish. 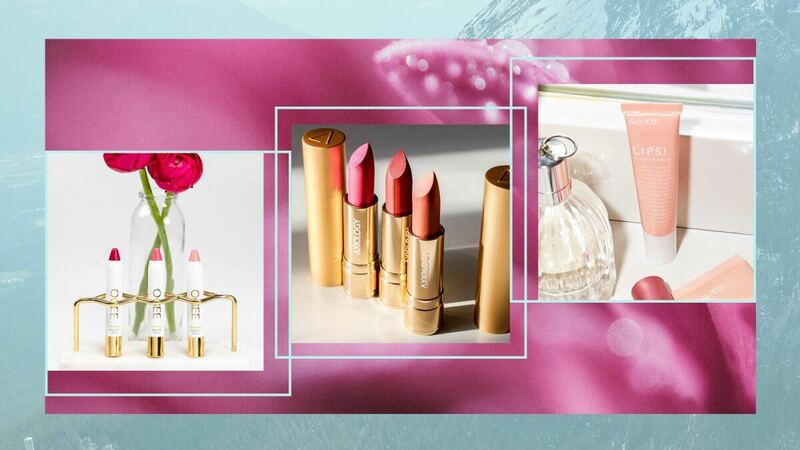 The entire line of lip oils is named after flowers and smells super sweet. They are certified organic, cruelty-free, gluten free, all natural and can make you fly. Well… not fly. But almost! 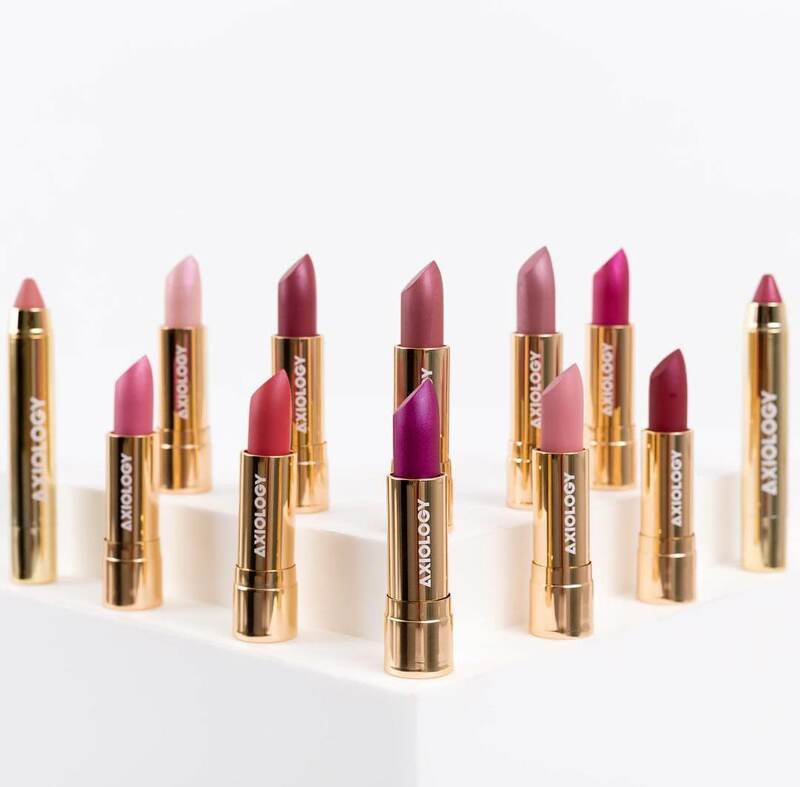 A luxury vegan lipstick line, what more can you ask for? 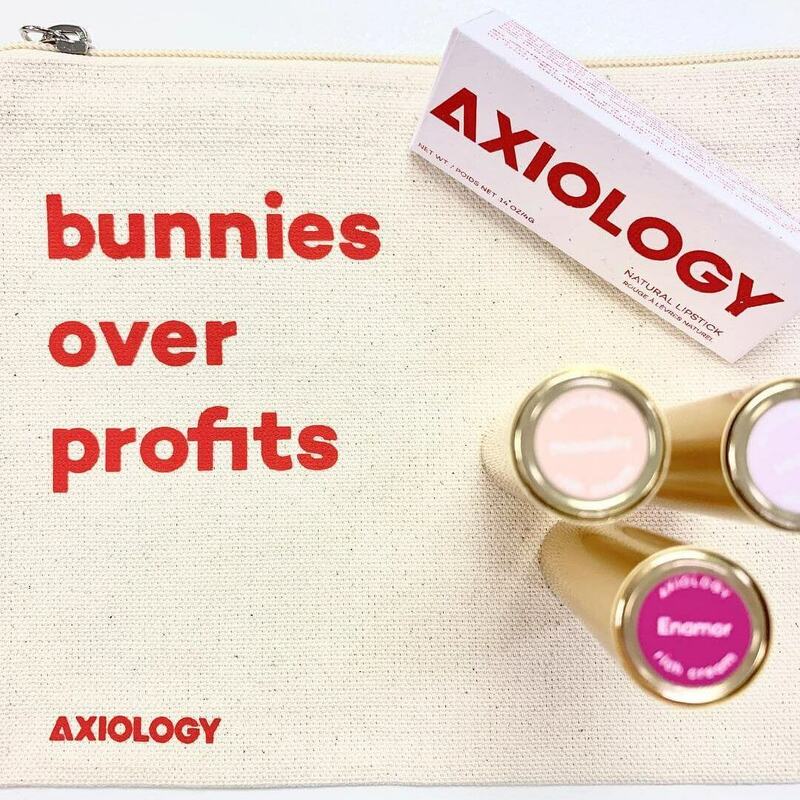 The lip products from Axiology Beauty are crafted with deeply replenishing ingredients to keep lips hydrated ALL DAY LONG. 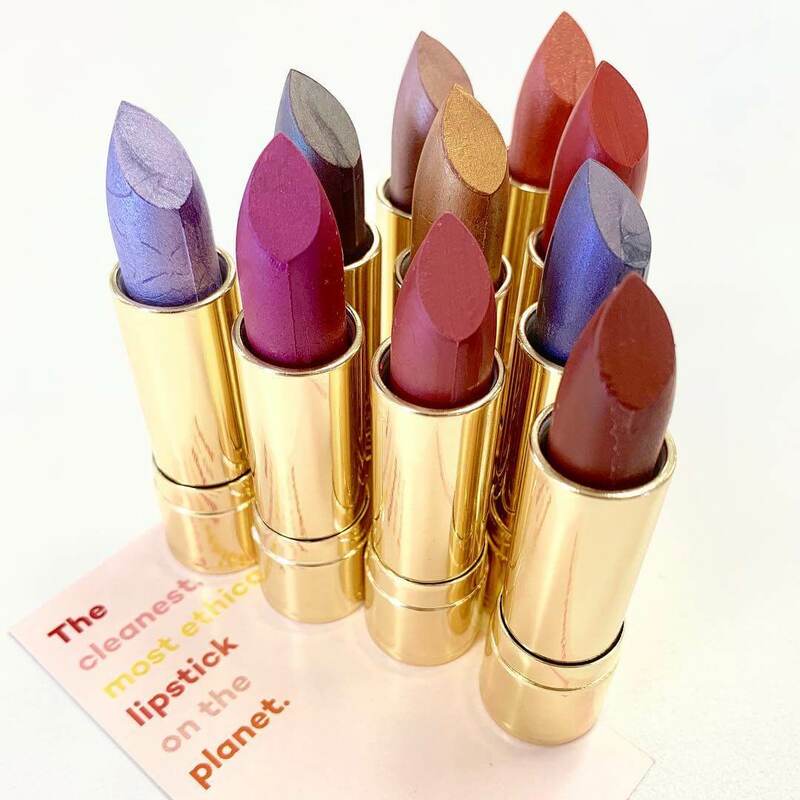 They are highly pigmented, gluten free, 100% vegan, palm oil free, cruelty-free and a proud supporter of the Orangutan Foundation International! The best part about this brand is that their packaging is made from 100% recycled paper in Indonesia. The recycled paper is found from all around the island, boiled down to pulp and packaged into these beautiful triangular boxes. Go-To Skincare is an uncomplicated, effective and cruelty-free skincare line that will have you running for more of their peach colored products! Their LIPS! lip balm was created to rescue cracked, dry lips and condition perfectly happy, healthy lips. Some of the ingredients include apricot kernel, avocado, vitamin E, beeswax and soothing calendula. 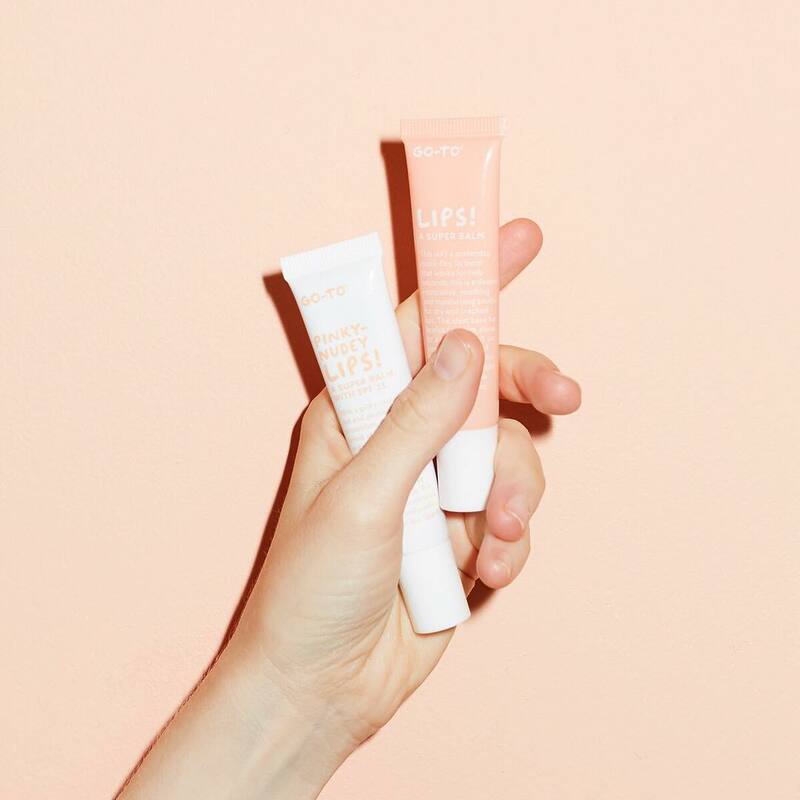 The best part is that most lip balms make your lips dryer throughout the day, causing you to need to use more. Offering pure moisture AND a barrier to keep that moisture in place, there is no longer a need to apply all day because this LIPS! 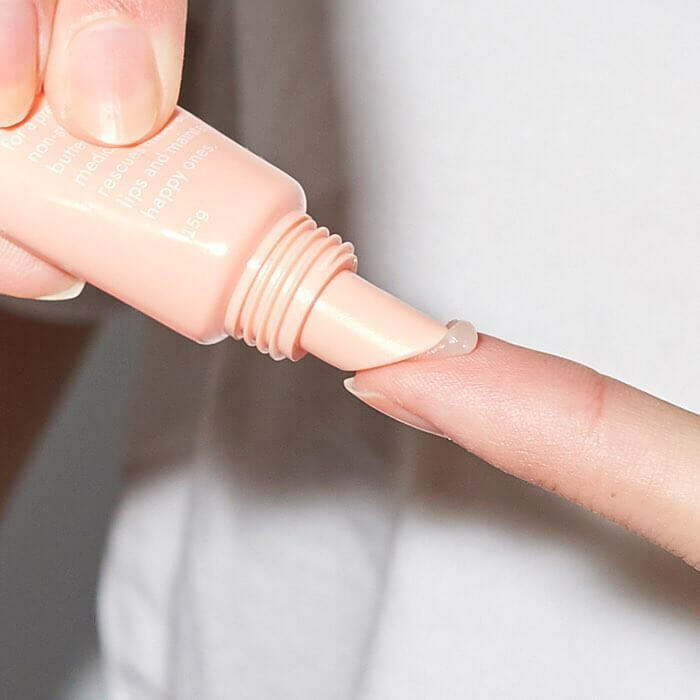 balm has got you covered. 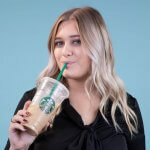 What are some of your favorite organic lip brands at the moment? Share them in the comments below!